Earlier this week, it was revealed that DC was recruiting director James Gunn to write and possibly direct Suicide Squad 2. That would be a big coup for the studio to scoop up such a revered director for one of its biggest projects. 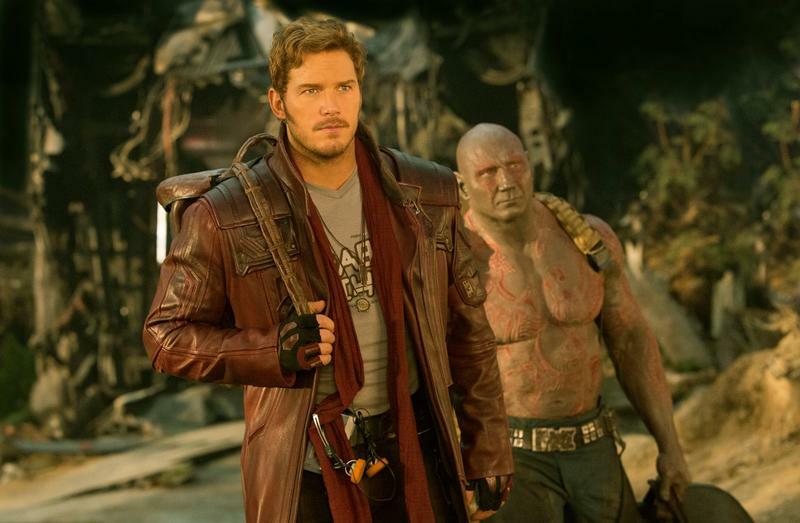 However, DC may not be done stealing important Marvel players as Guardians of the Galaxy actor Dave Bautista is making it known he is more than willing to jump ship to join Gunn. Bautista let his feelings be known on Twitter responding to the news that Gunn could be on his way to join the Suicide Squad 2 project. “Where do I sign up!” said Bautista in the tweet. 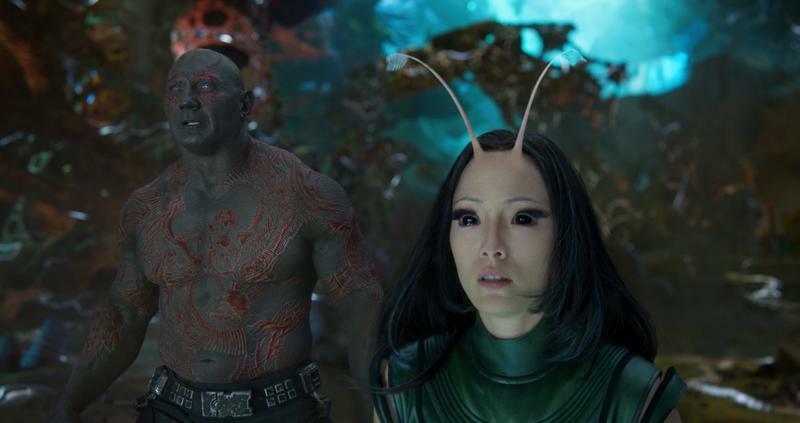 Right after Gunn was fired, Bautista was one of his most prominent supporters and openly talked about how he would not return for Guardians of the Galaxy Vol. 3 if the director wasn’t rehired, later changing course stating he would not return if his script wasn’t used. Even as the dust settled, the bad blood between Bautista and Marvel still remained and his tweet is just the latest shot he’s taken at the studio openly saying he’s ready to join one of its biggest rivals. If things do pan out, Bautista could be on his way to join his old director at DC if he gets his wish.